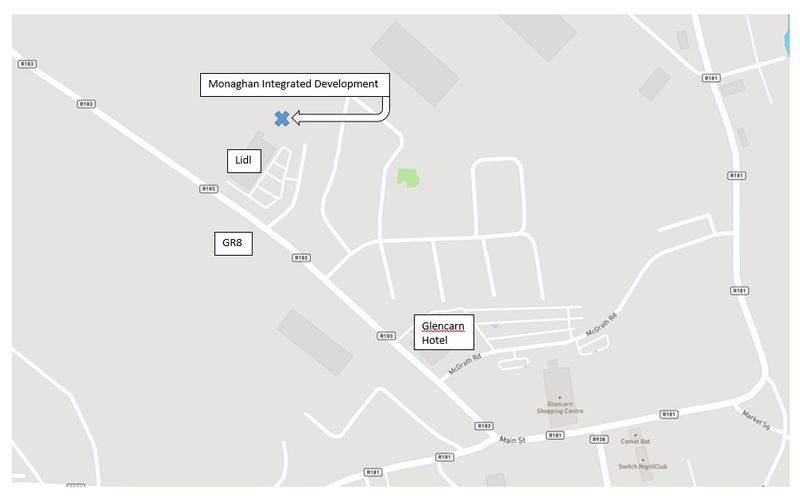 Monaghan Integrated Development CLG welcomes you to our website. We are a Local Development Company and we provide rural development, community development and social inclusion supports for people living in Co Monaghan. You can find details on all our key services on these pages and on various other supports which we provide. We have tried to make it as easy as possible to use this website, but if you have any problem finding the information that you need, please call us on 042 9749500 and we'll take it from there. Our Castleblayney office HAS MOVED! 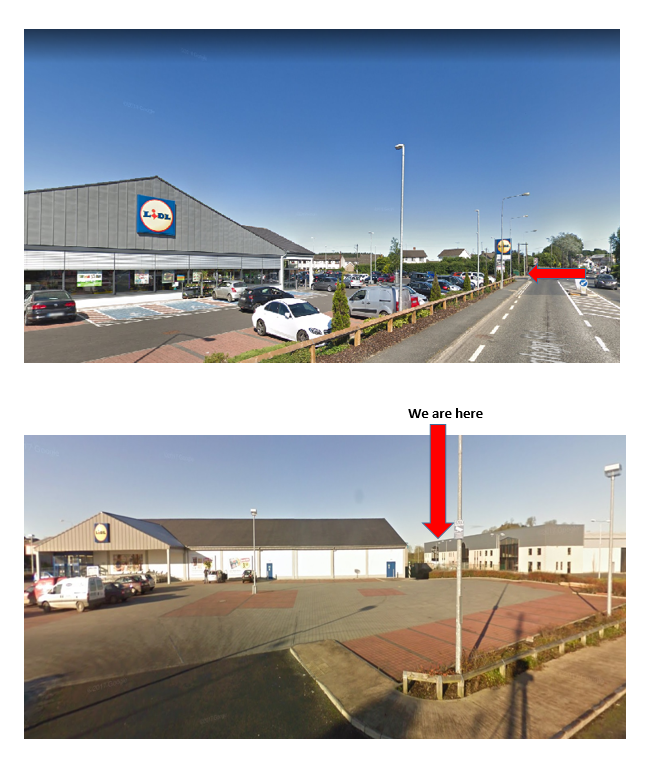 Our new location is behind Lidl.